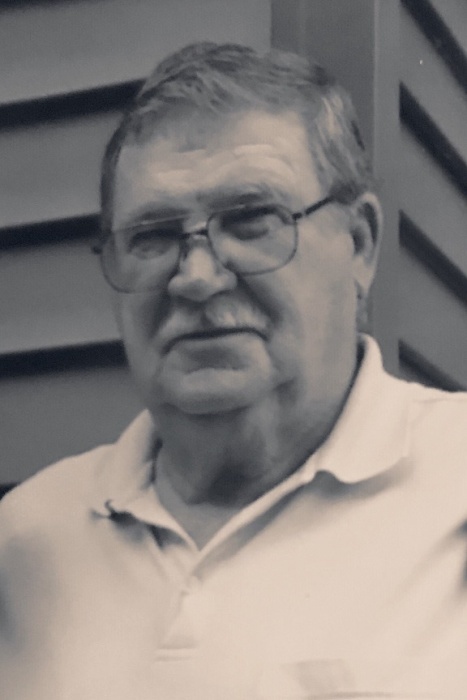 Robert E. McDermott, 78, of St. Petersburg, Florida, and Upper Sandusky, Ohio, passed away on Sunday, August 12, 2018 at the Riverside Methodist Hospital in Columbus, Ohio. Robert was born on December 13, 1939 in Bloomville, Ohio, to Robert R. and Geraldine Dorothy (Cross) McDermott, both of whom are deceased. He married Wanda May on October 1, 1960 in the McCutchenville Presbyterian Church, and she survives. He is survived by his 3 children: Robin (Darren) McDermott-Johnson of Painesville, Ohio, Rodney McDermott of Sycamore, Ohio, Rhonda Hines, of Painesville. 2 grandchildren: Ellza (Tyler) Tesny and Willis Hines IV also survive along with 2 sisters, Louise (Frances) Wyeth of Lemert, and Joanne Schaeffer of Melbourne, Florida. Robert was preceded in death by a son in law, Willis Hines, III, a brother, Harold Paul McDermott, and 3 sisters, Genevieve Schlack, Marjorie Goelz, and Pauline McDermott. 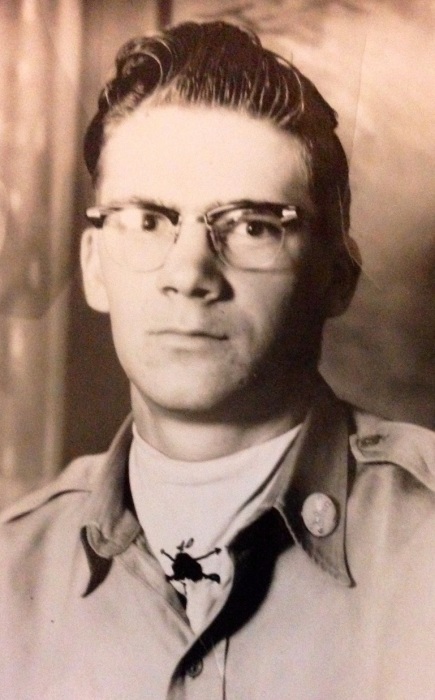 Robert was a veteran of the US Army having served our country during the Korean and Vietnam War. Upon returning to the states, Robert worked for 20 years as an independent truck driver, after which he and Wanda, moved to Charleston, South Carolina where he worked maintenance for a large apartment complex. convertible and his 1970 MG convertible. Robert was one who loved to socialize with others, and thus enjoyed his cup of coffee with his friends at McDonald’s in Upper Sandusky, and those he would join up with at Biff Burger’s at St. Petersburg, Florida. Visitations will be held on Friday, August 17, from 4:00pm to 8:00pm at the Lucas-Batton Funeral Home in Upper Sandusky. Celebration of life service for Robert E. McDermott will be held at 10:30am Saturday, August 18, 2018 at the Wildwood Chapel in Upper Sandusky, with Pastor Steve Miller officiating. In Lieu of flowers, memorial contributions may be made to the Wildwood Chapel Building Fund and may be sent to Lucas-Batton, 476 S. Sandusky Ave. Upper Sandusky, Ohio 43351.